Whiteboard paint, also known as dry erase paint allows you to write and draw on the walls and when you are done, simply dry erase it. It is good product and more importantly leaves no mess. We can use it in offices, playrooms, children's rooms and more to create a dry-erase surface. 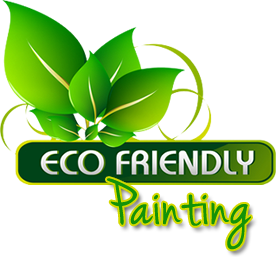 This paint dries to a smooth, hard finish and is suitable for application on most smooth surfaces. Available in white or clear if your walls are painted with color. Having entire wall for yourself, allowes you to bring and see all your ideas at once.